CHARVO has been at the forefront of surface finishing technology dating back to 1947 when Charvo produced their first automatic spraying machine. Continued development has kept abreast of the latest technical advancement in finishing technology, enabling Charvo to develop one of the most advanced and versatile finishing departments in Europe today. 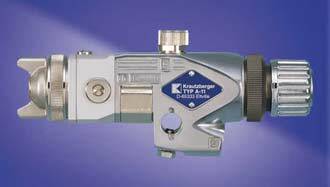 We are the official distributors for Krautzberger Spray equipment. Since 1902 when Albert Krautzberger registered a Patent for a "Painting Device Driven By Compressed Air", Krautzberger has been a World Leader in Spray Technology. 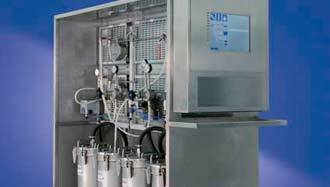 With a vast range of Spraying Equipment & their Extensive Knowledge & Experience of the surface coating industry, Krautzberger is able to offer many solutions to all applications. Charvo Ltd is the sole distributor & partner of Krautzberger Spraying Equipment for the Uk & Eire, having been associated with them for more than 40 years. 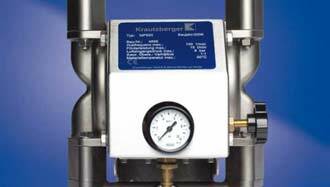 We offer a complete range of Krautzberger Equipment including: Manual & Automatic Spraying Systems, Spray Guns, Spray Gun Extensions, Pressure Feed Containers, Stirrers, Diaphragm & Piston Pumps. 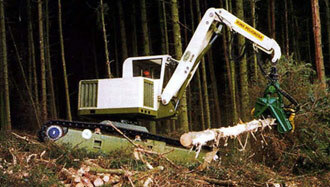 Most spares and service items are held in stock in the uk. Charvo Finishing specialise in the application of Abrasion Resistant Hard Coatings on to polymer substances in either sheet form or mouldings. 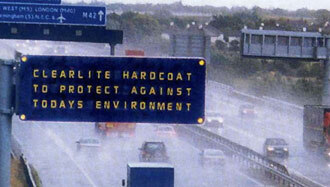 The range of hard coatings include: Clearlite (Abrasive Resistant Clear Coating), Filtalite (Anti-glare/Anti-reflective) with various diffusions depending on the applications, Frostlite (Decorative Finishes). We also supply Polycarbonate & Acrylic sheets in both Clear & Tints. A 2 Component spray mixing gun, mixing the 2 components at the spray head reducing on material pre-mixed materials. The A11 is a high performance Automatic spray gun with many uses throughout the industries. 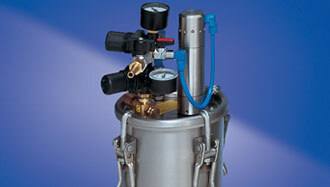 A fully stainless steel, double diaphragm air driven pump. 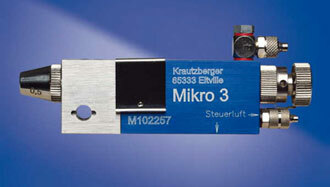 Suitable for the transfer of many types of materials. The 2 Component mixing machine is used where materials have to be precisely and reliably dosed/mixed and delivered in a certain ratio. 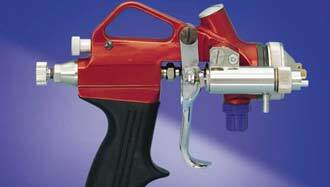 This spray gun is ideal for the Automotive & Furniture trade along with many more applications. 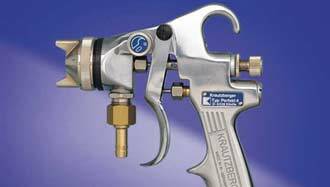 This spray gun is used for finer applications of spraying throughout many industries. Krautzberger material pressure feeding containers are ideal for use wherever large volumes of material are processed continuously. 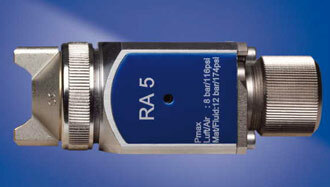 The RA 5 impresses in the spraying process by its low-mist, environmentally-friendly and especially material-saving atomisation.